Paying attention to cardiovascular health is more important now than ever before. Heart disease is the leading cause of death in the U.S. today, and research has continued to show the important role diet has to play in fighting and preventing this disease. As part of this research, recent studies have shown that adding cherries to one's diet may have a significant impact in improving cardiovascular health with the potential to reduce risk factors associated with heart disease. 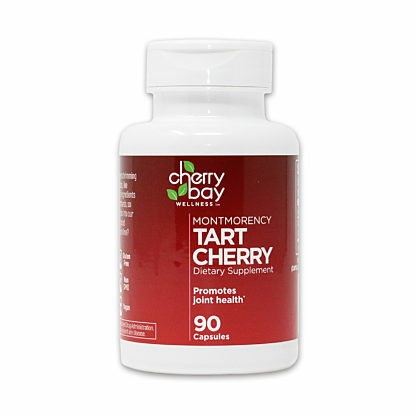 To learn how you can add this new "super fruit" to your healthy diet, take a look at our great tasting cherry juice concentrate, dried cherries, and other products we have to offer. Whether you prefer to snack on a few dried cherries throughout the day or prefer to drink juice made from the only finest cherry concentrate, benefits to your overall wellbeing may be accumulating with every nibble or sip. Studies have suggested that the powerful antioxidants said to occur in cherries, called anthocyanins, may help lower such major heart disease risk factors as body fat, cholesterol, inflammation, and total body weight. While further research is required to support these ideas, tart cherries can be easily included to your day. Maintaining a healthy diet is a vital factor in maintaining a healthy body. By including cherries as a part of your diet, you're not only enjoying a great tasting food that's convenient to eat, but you're also adding one that is heart healthy because it may help to significantly decrease overall body fat. Since increased body fat is one of the major risks of heart disease, it's easy to see why adding some cherry juice concentrate or cherry juice extract into your diet may be a good choice. 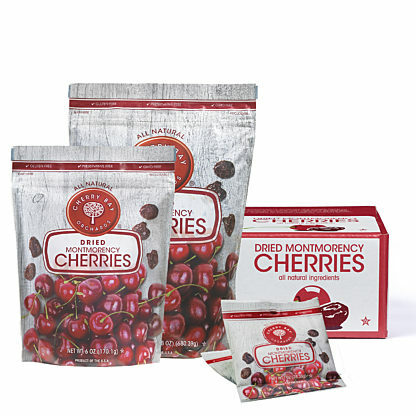 At Shoreline Fruit, we offer a wide variety of delicious, healthy fruit products to start you on your way to a healthy heart, including many varieties of cherries. 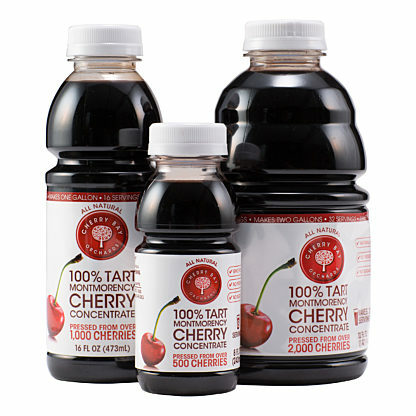 From the snack time favorite of dried tart cherries to Montmorency tart cherry juice concentrate, we provide only the finest products direct from the nation's Cherry Capital.